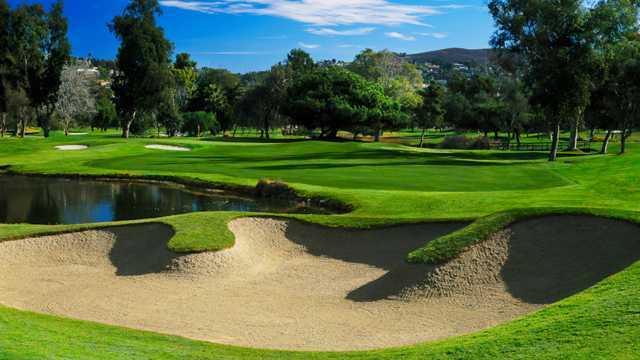 When you walk the fairways at La Costa Resort and Spa you are walking the same fairways that the legends of the game have walked for over 30 years. 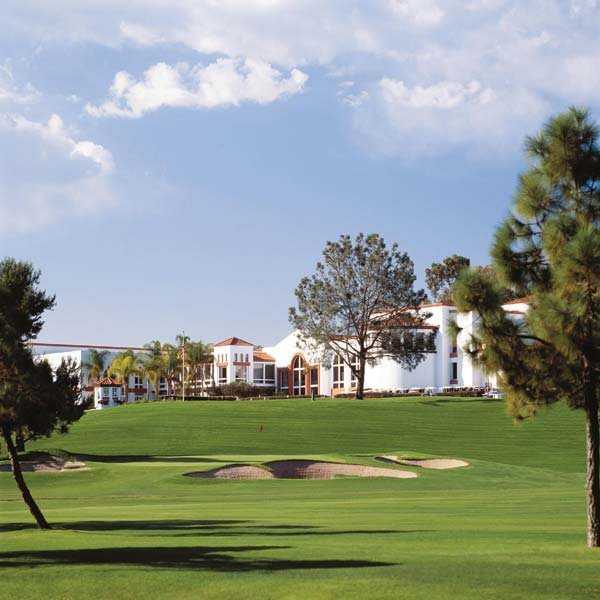 La Costa is currently the host of the World Golf Championships - Accenture Match Play Championship.The two PGA Championship 18 hole golf courses are both beautiful and traditional in design. 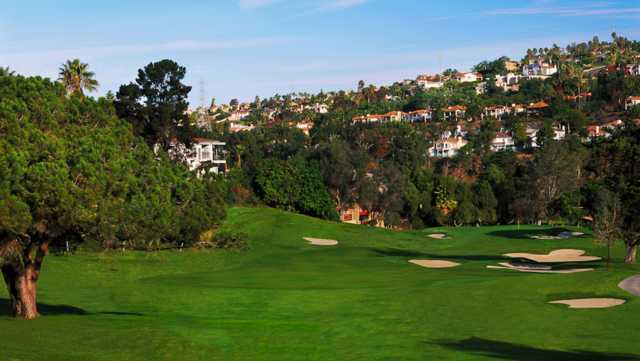 Both courses challenge golfers shotmaking ability, both off the tee, and around the greens. Four sets of tees provide a golf course length for all players to enjoy.